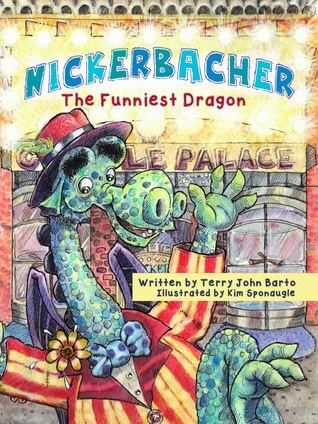 Nickerbacher the dragon loves to make people laugh so much that he aspires to one day become a comedian. Nickerbacher's father, however, expects him to fulfill his duty as a dragon to guard the fair Princess Gwendolyn. Torn between duty and the desire to follow his dreams, Nickerbacher must make some big decisions.